Gauge: 18 sts x 22 rows = 10 cm st.st. 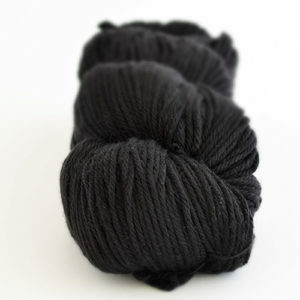 Skin softness : 4 /5 – merino yarns are soft. Colour palette: 5/5 – A huge palette as always, ranging from vibrant to pastel. Pattern usage : 5/5 – 10 ply / worsted are a great favourite for winter knits. 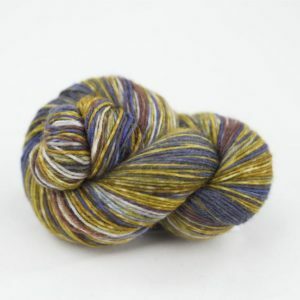 Value for money: 4/5 – reasonable for hand dyed yarns. Wear and tear: 4 /5 – Good especially if you don’t machine wash.
Malabrigo Rios is a true favourite with knitters and crocheters worldwide. 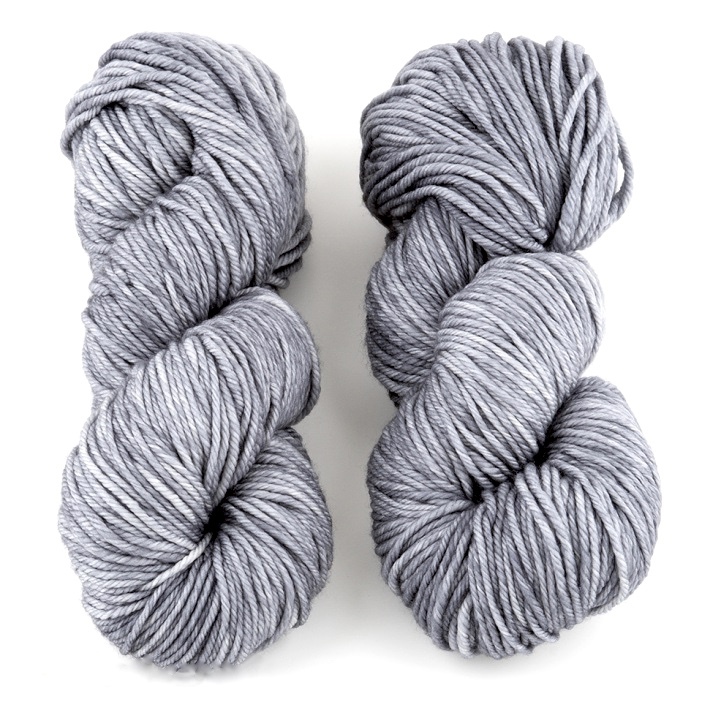 This super soft, washable merinos knits to a standard worsted/aran weight. Rios is the perfect solution for knitting for colourful clothes and accessories for children, babies and adults. 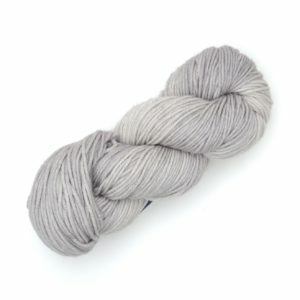 It’s hand-dyed in batches of up to ten skeins, so you may have to blend more than one dyelot, we suggest you use 2 skeins and alternate balls every 2 rows to make sure they blend together nicely. 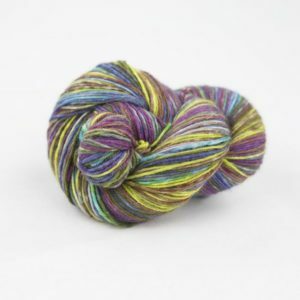 Malabrigo yarn is hand-dyed, meaning that each beautiful skein is unique. 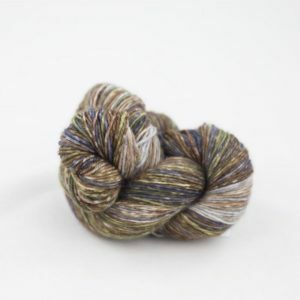 As a result, there may be variations in colour between skeins of the same shade. It is also recommended to wash your garment with a little white vinegar in the water to fix the colour.